The first mixed surface event is in the books and Sebastian Loeb has won yet again. The Frenchman is now in full control of his WRC title destiny and if this weekend was any indication, the Fords need to find answers sooner rather than later. I thought the first mixed surface event was interesting and applaud the series for putting on a pretty good show. Rain would cancel a number of stages on day 3 but the show would go on. The mixed surface rally would take away the need for the extreme tactics taken during the previous Rally Jordan. Those tactics left a lot of fans upset and disappointed in the series as a whole. This weekend showed that the mixed surface can produce some surprises in regards to running order. Sebastian Ogier who ended the event in fourth after a nasty puncture was proof that running order was not as important as normal. The Citroen Junior ace provided some blinding pace on day 2 after starting on the road first. It took a puncture to take Ogier out of the lead on day 2 as he continued to push for his first victory. The asphalt gave Ogier the ability to still post fast times while not having to play street sweeper. That alone made tactics a lot less important than the previous event. Petter Solberg would keep his string of podiums alive with a second place finish. The Norwegian had another good weekend after upgrades to his car helped the machines performance over gravel. The podium would send Petter to second place overall in the championship standings which is phenomenal considering he is a private team who is only pushing as hard as he feels comfortable. Petter has stated post event that in order to challenge Loeb for victory, he needs more sponsorship funding. Given his recent performances, you would think that sponsorship would be easy (but we are realistic here). Another disaster for the Factory Ford effort as Mikko Hirvonen was able to claw a third place out of the weekend. 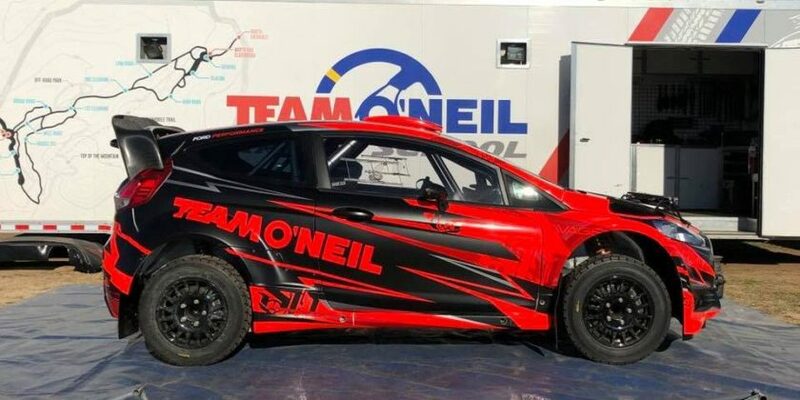 Mikko had a puncture that caused a lot of damage to the body of the car and Jari-Matti Latvala would roll the car taking away Ford’s chance at hauling in solid points on the news that Dani Sordo had retired. A solid finish here would have at least brought the constructor’s title a little closer but it was not to be. Sordo had retired after his C4 slid off and hit a tree causing terminal suspension damage. Kimi Raikkonen would end in 5th position. 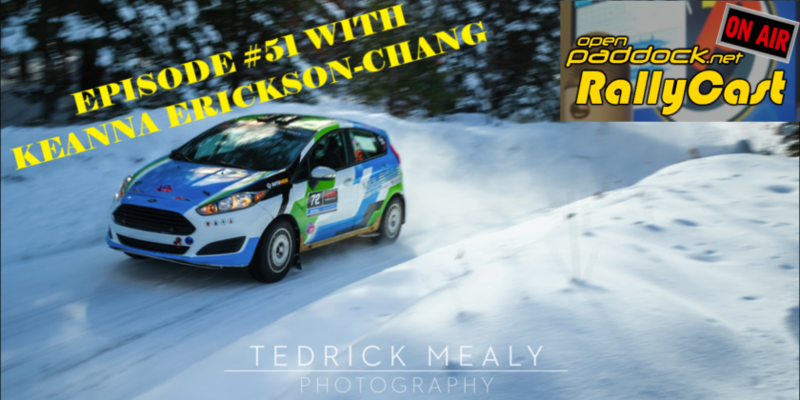 His best finish in a rally car yet. The asphalt stages would aid Kimi in finding significant speed. That teamed with a few costly retirements as mentioned before would ensure the Citroen Junior of his best run yet. Raikkonen says he is now getting the feeling and that he can be quick without pushing too hard…we shall see. Ken Block on the other hand would finish well outside the top ten after two separate retirements. There was however promise in Ken’s pace when on stage as he was running around 6th when he was on stage. Overall Rally Turkey was grueling. The rocks that were to represent gravel were huge stones that had to take a toll on the suspension. The championship is starting to build for Sebastian as he continues to put together great finishes that more often than not result in victories. Below is the top 10 after day 3 of the event. 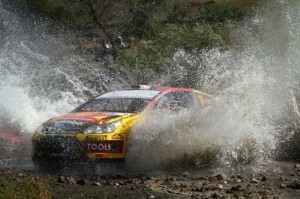 The next event on the calendar is scheduled for Rally New Zealand and it takes place 5-7 of May.